Fost is an enthusiast for reaching people through dance in a variety of ways. Twenty-three year-old Journy Wilkes-Davis comes from a tight knit, supportive family of seven. 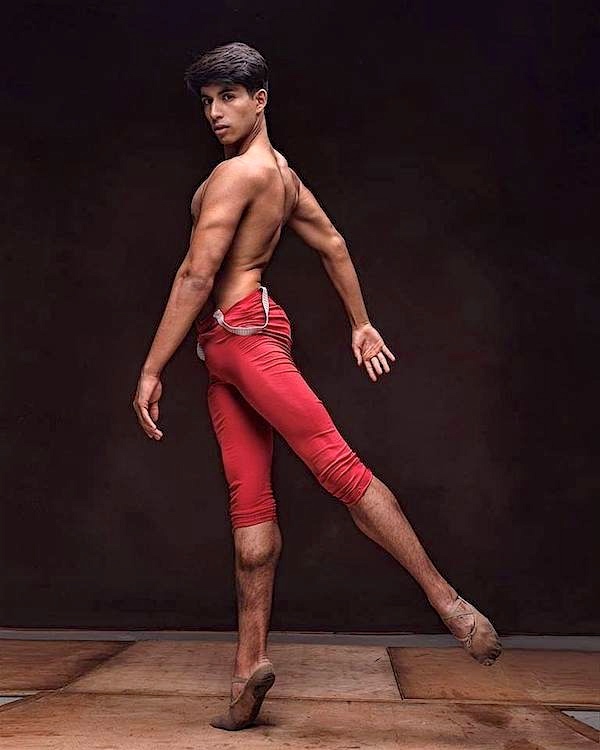 The Columbia City Ballet dancer says that though his parents have always been “extremely supportive” of his dance career, they are also his biggest critics – something he is grateful for. It is no surprise that this combination of support and criticism have led Wilkes-Davis to constantly pursue the perfection of his craft. He credits his family with helping him to “see the bright side,” and to guide him through his most difficult decisions. The eldest of five children, Texas born Wilkes-Davis leads a parade of performers, comprised of siblings Saif, Ransom, Vision, and Nations. Like their older brother, the four are each artistically gifted, specifically in dance, and have all been homeschooled by the equally talented matriarch, Milla Wilkes-Davis, a piano teacher and ballet costumer. 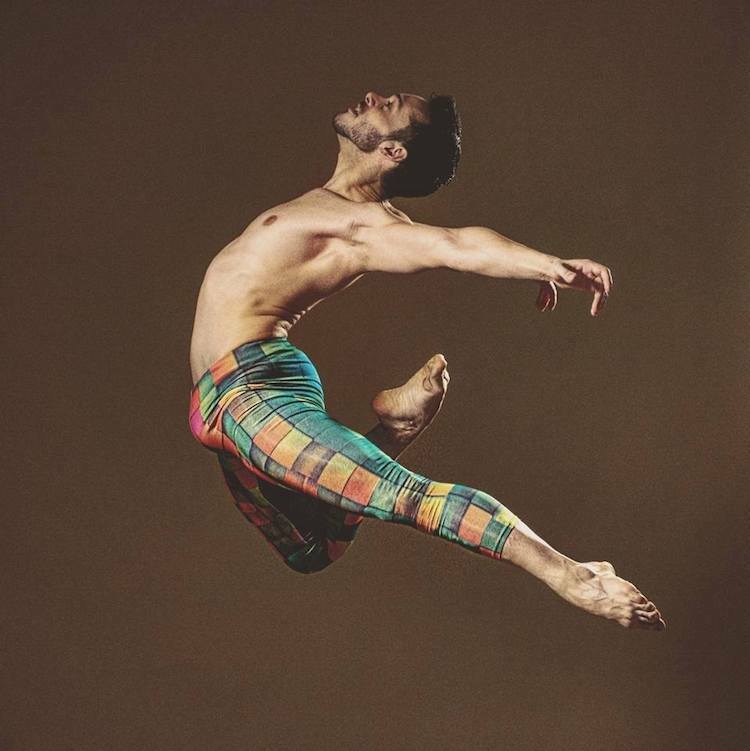 This entry was posted on April 1, 2018 at 12:19 pm and is filed under Dancers, Facial expressions. You can follow any responses to this entry through the RSS 2.0 feed. You can leave a response, or trackback from your own site.